Hi Friends! Welcome back to the blog! 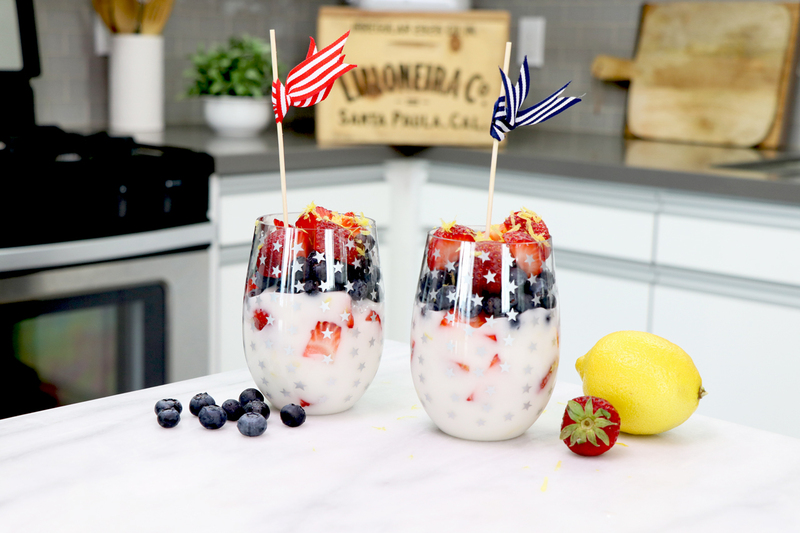 Summer is in full swing and the 4th of July is almost here, which means you’re getting your favorite dishes ready! Today we are sharing some delicious summer recipes that will be a hit at all your parties! We are also thrilled to have Kirby Zylstra from In The Kitchen with Kirby contribute her Frozen Strawberry Lemonade recipe to this month’s video!